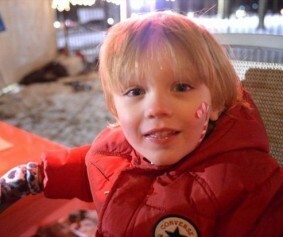 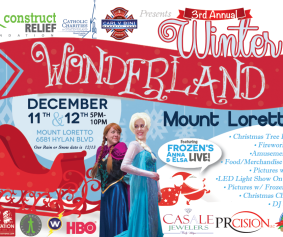 Carousel on Staten Island plays host to a winter whirl of fun! 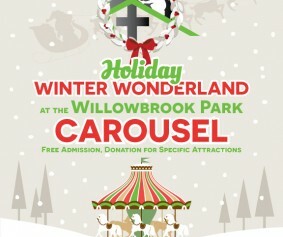 ConstructRELIEF Foundation presents a Winter Wonderland at the Willowbrook Park Carousel. 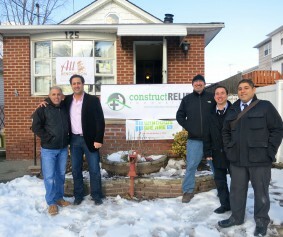 Construct Relief Raises $50K to Help Rebuild Staten Island Homes Affected by Hurricane Sandy. 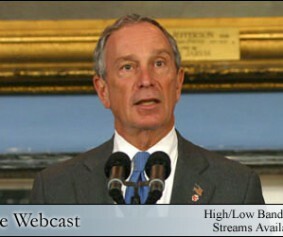 Mayor Bloomberg Announces Property Tax Relief Initiatives for Homeowners Impacted by Hurricane Sandy with Speaker Quinn and Finance Commissioner Frankel. 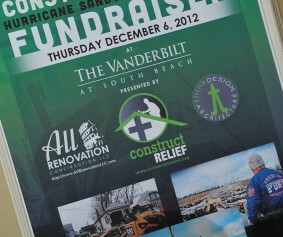 The NYC Live Stream event and information on the property tax relief can be found here.